On February 25th, 1989, an oil man named Jerry Jones got a bargain on the Dallas Cowboys, actually his second choice for an NFL team to buy, after the San Diego Chargers. Jones intended to purchase that team way back in 1967, but as the story goes, he opted not to after his father advised against it. 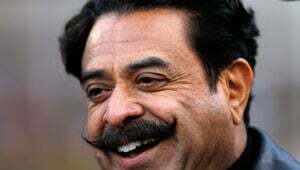 Then, more than 20 years later, he went back to the well and ended up the owner of the Dallas Cowboys for $60 million – an investment that has more than paid off 30 years later, as the team is worth some $5 billion and ranks as the most valuable team in all of sports. In addition to that $60 million, another $80 million went towards the team's debt and the value of the stadium in Dallas when Jones bought the team from H.R. "Bum" Bright in 1989, bringing his total investment to $140 million. And even if you account for inflation, Jones has gotten an incredible return on that investment, guiding the team to its current spot at the top of the list of the most valuable teams in sports. How did he do it? 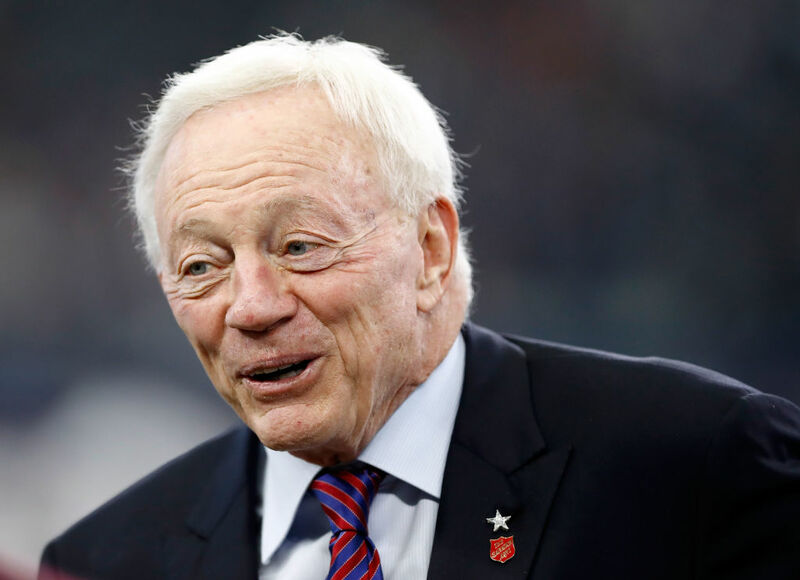 Jones brought business acumen more than any experience in football to the table when he bought the Cowboys, and he earned the ire of many of the team's fans when he fired head coach Tom Landry (the only head coach the team had ever had at that point) soon after. Then, he earned back a lot of goodwill by stealing head coach Jimmy Johnson away from the Miami Hurricanes, but after back-to-back Super Bowl wins, Johnson left the team, an exit that many fans blamed on Jones. Since then, the Cowboys have never achieved competitive dominance in proportion to its financial profitability. They remain one of the top ticket sellers in the NFL in their home AT&T Stadium in Dallas. So even as Jones is consistently among the least popular personalities in sports, he's continued to rake in record amounts of money thanks to his management of the Dallas Cowboys brand. Interestingly, there was another party interested in the Cowboys about two years before Jones made his purchase. That would be a New York real estate businessman named Donald Trump, who could have had the team for $50 million but declined, reasoning that the price was too high. No one knows how Trump's handling of the team would have been different from Jones', but keep this in mind: Had Trump managed to navigate The Cowboys to exactly the same point where they are today, the team's $5 billion valuation would exceed his current total net worth, by around $2 billion.